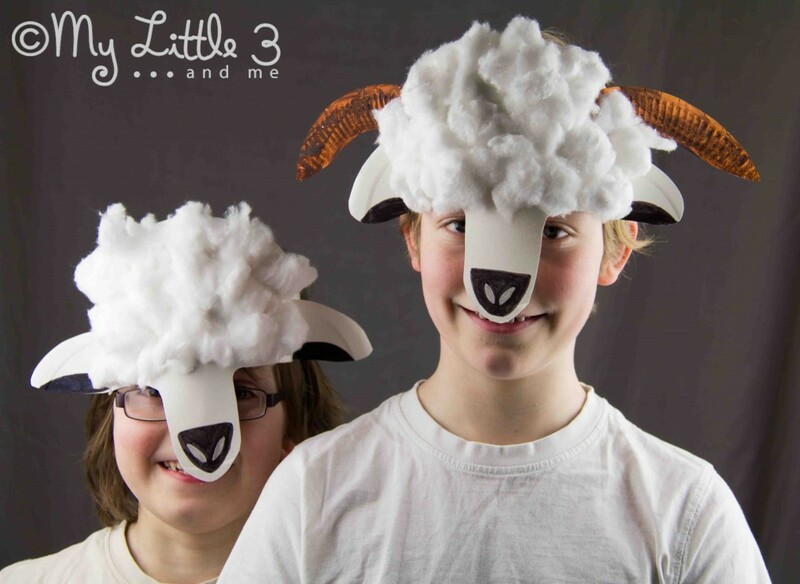 Aww we LOVE these sheep masks! These gorgeous creations are just brilliant for those of us who don’t like a full DRESS UP – and just how very adorable do they look? 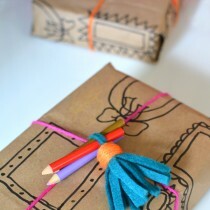 This would make a great Easter Craft for Preschoolers! Imagine a whole flock of them in the classroom – and great for Holiday – away in the manger – type school productions too – take note! As well as Easter Crafts and Spring Crafts heading our way, we hope you will love these adorable Paper Plate Masks – yep, you have guessed it – one paper plates, turns into one of these fabulous Sheep Masks (and remember, wouldn’t they be great for a Christmas Nativity Play full of sheep too? But I digress!). 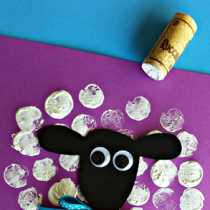 This wonderfully simple and fun Paper Plate Sheep Mask is bound to go down well with the kids – would be great as a class room activity too I think? 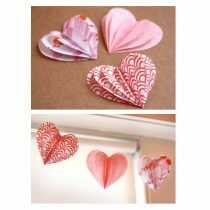 Check out My Little 3 and Me for full info and cutting patterns.